Nothing sets the tone for your car ownership experience like finding the right dealer. Whether you’re looking for a new or used Volkswagen in Tampa, you want to find a vehicle provider who delivers nothing short of total satisfaction. Why would you settle for anything less? At Reeves Volkswagen, that’s exactly the reputation we have. We’ve built a name for delivering unrelenting excellence. How do we do it? Let’s take a look. Finding the perfect car for your needs can seem impossible. 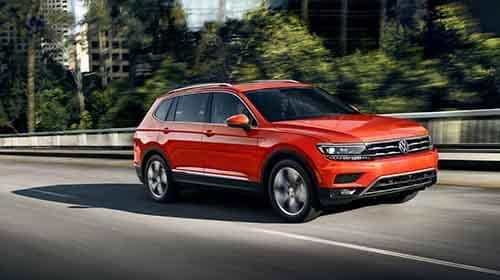 At Reeves Volkswagen, we offer the largest selection of new and used Volkswagen models in Tampa, so that you can compare and contrast different options and find the idea one for you. When searching for a used Volkswagen, quality is essential. Our reconditioning team is known for bringing every preowned vehicle we offer back to peak condition, so that you can get a like-new car at an unrivaled price. Speaking of unrivaled price, you’re looking to get your ride at a great deal. At Reeves, we deliver by providing the most competitive leasing and financing rates that you’ll find anywhere in the Tampa region. With automotive innovation changing all the time, expertise is everything. 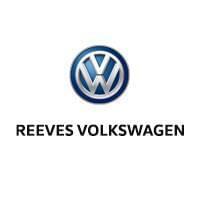 At Reeves, our team has been carefully trained to ensure that you always receive the latest information about the most state of the art Volkswagen developments. When the need for service pops up, you want to get back on the road fast with peace of mind. That’s why we offer a high-volume service center that gets you in and out fast, along with expert technicians who provide repairs you can count on. We top all of the above off with friendly service that will leave you driving away with a smile. At Reeves, we’re committed to providing 100% satisfaction with every interaction. Ready to get behind the wheel of your next new or used Volkswagen? 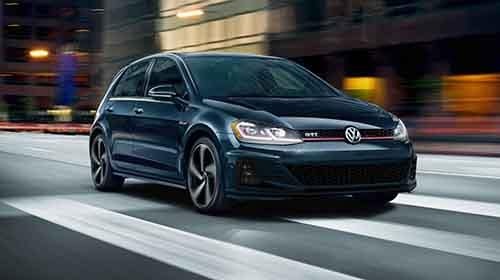 Compare our models like the Golf vs. the Golf GTI then visit Reeves Volkswagen today, and experience the true definition of customer satisfaction. Check out our new and used Volkswagen selection online, or call Reeves Volkswagen at (855) 248-4512 today.